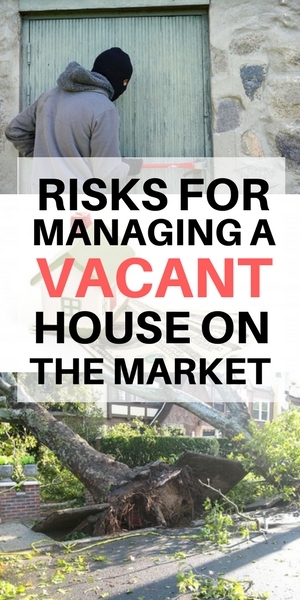 Risks for a vacant or unoccupied house on the market. How to protect your vacant home. When you have a vacant house sitting on the market, there are many safety concerns that you’ll need to keep an eye on. This often happens after a loved one has died or needs to transition to a different living space, such as a nursing home. Often, when this happens, the kids (or beneficiaries) are a bit overwhelmed with all the added responsibilities. After all, there is a lot to handle including going through your parent’s possessions, dividing the estate and cleaning/preparing the house for the market, not to mention the grief and emotion during this time. As a result, selling or renting the house gets a delayed. While this is completely understandable given the circumstances, you should be aware that vacant houses tend to more susceptible to theft, as well as to accidents, as they aren’t monitored as closely vs when someone is living there and as the length of time increases so does the risk. So, this article outlines the potential risks associated with vacant homes and solutions to reduce that risk. IMPORTANT: One of the first steps you should take when a house has become vacant (regardless of the circumstances) is to change your insurance policy to vacant home insurance. This will cost more, but it is well worth it because if you don’t do this and something happens (due to mechanical issues, weather or theft), your insurance policy won’t cover it. So, do this right away. AND, know that the sooner you sell the house, the less of a risk you will have, and the lower your carrying costs on the house will be (e.g. real estate taxes, heat/water/AC/electricity, mortgage/interest payments (if any), outdoor maintenance, etc.). 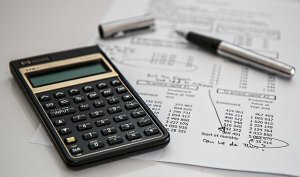 So the sooner your house sells, the lower your costs (and the sooner you’ll have the proceeds from the house) and the less time you’ll spend involved in the process. 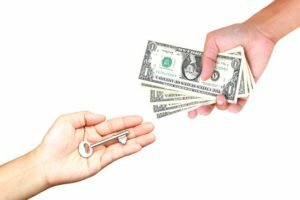 If you have a house on Long Island and need to sell it quickly, we can help you as we buy houses for cash. 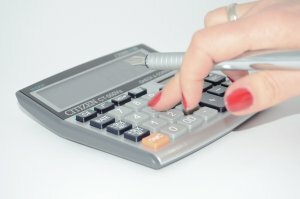 Related article: How much does it REALLY cost to have your house sit on the market for 6 months? Most people don’t realize that most standard insurance policies will not cover you after 30-60 days of a vacancy. If the house has become vacant, it’s important to let your insurance carrier know so that they can adjust the policy. Otherwise, if something happens (and as you’ll see below there are many things that can happen), you won’t be covered. So, if you have water damage, or broken windows, or theft or vandalism, or the house burns down, or a storm knocks down a tree that damages your roof, you WON’T be covered. Or if a child (or prospective buyer) trips and falls in the driveway or drowns in the pool the homeowner would be liable for the damages. Unfortunately, vacant property insurance is more expensive (usually 1.5 to 5 times higher) precisely because vacant homes are more likely to have issues (and larger issues). These risks and costs may be even higher in northern states because of potential damage due to extreme weather (frozen pipes bursting,etc.). 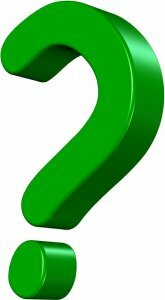 Be sure to ask your insurance carrier for the complete details on what’s covered and what isn’t. Take the necessary steps to safeguard this valuable asset. Install alarm systems that are triggered by intruders, fires or floods. Consider installing safety cameras. 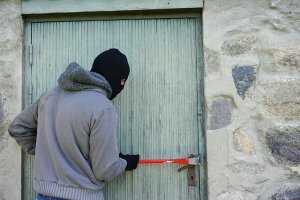 Most burglaries happen during the day time because burglars prefer to work when houses are empty, and that’s when most people are at work. Of course, when a house is vacant, it’s free season at any time of day. So if the furnishings are still in place, an unoccupied home becomes a prime target for break-ins, especially if there are still electronics left in the home. Even if there isn’t furniture, note that sometimes thieves aren’t there for the obvious items. Sometimes, they are looking for appliances or even copper piping in the walls. Empty houses are notorious for attracting vandals, from teenagers looking for a place to hangout at night to gangs to people searching for a fresh canvas for their graffiti. These vandals may break windows in the process of entering, damage carpets, hardwood floors, and walls while they are there. You may also find broken appliances, cigarette burns and rotting food. The ensuing damage could easily cost thousands of dollars to repair. Vacant houses are also a popular choice for arsonists. When no one is living in a house, a small problem that would normally be detected by someone living there lingers and turns into a big problem. For example, a pinhole leak in the hot water tank can turn into a flood in just a few days, damaging floors, walls, and even joists. Then there’s the $1,000 water bill you could be stuck with. But, that’s nothing compared to the damage to the floors and walls. And, of course, you could have an issue with a toilet overflowing (e.g. if a prospective buyer flushes the toilet). Or, you may have a big problem if the furnace or water heater blows. And, during the winter, the pipes may freeze, or you may get ice damming from the roof. 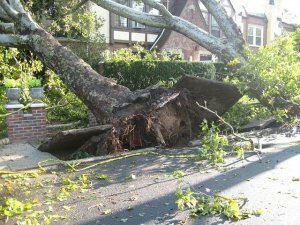 These issues can be costly (all the more reason to make sure you have proper insurance). 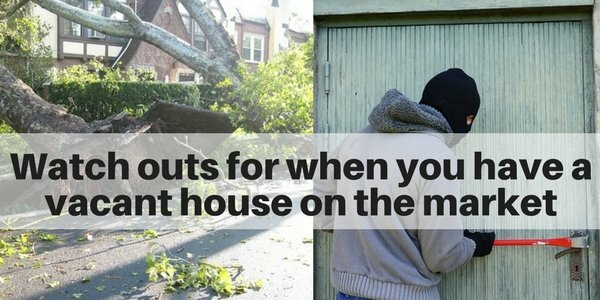 Storms happen all the time, and when there’s no one living in the home (or if the owner is out of town), you’re more likely to have an issue, especially as it may go undetected. The house could get hit by lighting, or more likely hit by a tree that was struck by lightning. And, with heavy rain storms, or even hurricanes and hail, you could get flooding, and water can do a lot of damage. Sometimes, the damage may be to the roof, other times, water may seep into the house, especially if you have a basement. Be sure that all windows are closed, and be sure to check your house on a weekly basis and the day after any type of storm – rain, lightning, hurricane or snow. If the damage goes unchecked, especially if it’s water or roof damage, your issues can compound each day (and remember, it only takes 48 hours for mold to develop). Also, after a storm, be sure to check that the water is working as well as the power. If there’s been a power outage and it goes unchecked, you could have a whole slew of other issues. And, if you have a sump pump in the basement, and you’ve lost power, realize that you will likely flood. So check everything. As a vacant house sits on the market longer, you are more likely to have issues with insects and pests. 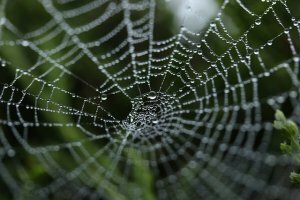 Sometimes, this is minor and you may just see some bugs (dead or alive) or spider webs. Recognize that these make a big negative impression to potential buyers. And, remember that spiders feast on bugs, so if you see spider webs, you probably have a bug issue, too. I can’t even tell you how many vacant homes I’ve seen with spiders and dead bugs. As the weather gets colder in the fall, smaller animals and pests tend to seek shelter, and a vacant home provides an appealing shelter for them. Make sure all doors are closed and holes sealed. And, if your house sites for a long time, of course, you are more likely to have other issues, including mold, especially if the home doesn’t maintain a steady and comfortable temperature and humidity. Empty properties also attract potential squatters who are looking for a home. Remember that once a squatter takes over premises, it can be extremely expensive and involve a long period of time before the legal owner is able to regain control of the property (and sell it if it’s on the market). Minimize liability – Be sure to convert your insurance policy to cover a vacant (or unoccupied) home. Make sure the property is safe and significant hazards removed (e.g. broken/rotting steps, railings, broken windows). Make sure pools are gated, covered, drained, etc. You want to make reduce the chances of injuries to anyone that may enter the property, including real estate agents/potential buyers, contractors, maintenance worker, police officers/fire fighters, even trespassers because you can be responsible if any one is injured. Consider installing smoke detectors that are tied to a centrally monitored fire alarm system so the fire department will be notified in case of an alarm. Remove any potentially combustible materials including paints, stains, polyurethane, drain cleaners, aerosol cans, nail polish, nail polish remover, rubbing alcohol, insect repellent, bleach, antifreeze, pesticides, herbicides, gasoline, charcoal lighter fluid, mothballs, etc. You can reduce your chances of having a major loss from break-ins, fires, smoke damage, and even water damage from frozen pipes by installing a central alarm monitored for burglar and fire/smoke and adding an optional temperature sensor to protect the pipes from freezing. Make sure all of the locks work; install new or additional dead bolts, as needed. Develop a regular checking process – at least weekly, and after rain and storms. When checking the house, make sure that there are no noticeable issues or damage. Check all doors/locks, windows, and alarms. Check the water, flush the toilet (note: if toilets or sinks aren’t run often, the P Traps in the plumbing become dry…and this will allow methane gas from the sewer to seep through the pipes. This both smells and is dangerous.). Check the lights as well as the temperature and humidity. If you live out of town, pay someone to do this work for you. Make sure the house is cleaned regularly. Periodically check the roof, basement, attic, and gutters. Make sure you get the gutters cleaned. Check the alarms and smoke detectors. Check/replace batteries as needed. Visual inspection of the exterior of house and lawn. Take care of seasonal maintenance items – In the fall, make sure the gutters are cleaned, especially after the autumn leaves have fallen. 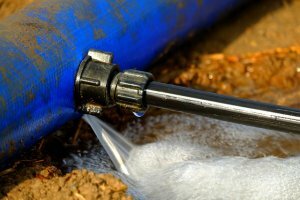 Make sure the plumbing system is winterized so that you prevent frozen pipes. 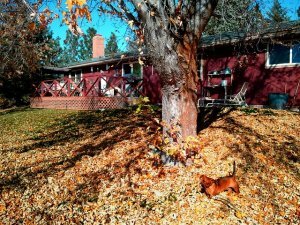 In the fall, make sure the leaves are raked, in the winter the snow is removed and in the spring/summer that the grass is mowed. Minimize chances of vandalism – Notify local authorities that a home has been vacated, so they can watch for criminal or suspicious behavior. Maintain an “occupied” appearance – mow the lawn, trim the trees, make sure mail is forwarded (or stopped), install light timers and add a security system. 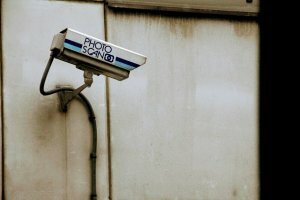 Consider adding video cameras as well. Ask a neighbor to park their car in your driveway. leave window coverings and some furniture in the home. If you are working with a real estate agent, be sure to have supra key lock box (rather than a combo box) as this prevents non-realtors from entering and records which agent enters the property and when they enter). Try to place the lock box in a conspicuous area – one that a real estate agent will have easy access to/can find easily, but not in a place that is clearly visible from the street (e.g. you could place it lower on a banister that is blocked by a bush so you don’t see it from the street, but you do see it when you are at the entrance), or behind the screen door – anywhere that’s it’s easy for someone with the right intent to see, but not obvious to someone with the wrong intention to see if they are walking or driving by. Get a renter. This would add some income and reduce insurance (but you need to change it to landlord insurance). Note that this is not risk-free either as the renter could create additional damage to the property as well as slow down the process for getting the house sold (as they may not keep the place in tip top condition and/or may make it difficult for showings. Live there, live there occasionally or have a relative/one of the other beneficiaries stay in the house until it sells. In addition to these risks, while your house sits on the market, you also have ongoing maintenance and upkeep costs (e.g. maintaining exterior, cleaning/checking interior, real estate taxes, etc.). These can be pretty substantial on Long Island as we have high real estate taxes. Of course, the sooner you house is sold and off the market, the better off you are. You can read more about the hidden maintenance costs in this article: How much does it REALLY cost to have your house sit on the market for 6 months? How can you sell a vacant or unoccupied house faster? If you feel that this is too time consuming or overwhelming, there is an alternative. If you would like to bypass this process and sell your house “as is” without the hassle, feel free to give me a shout at (516) 330-6940 (or use our contact form below. 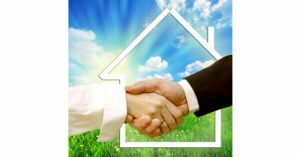 At Long Island Cash Home Buyer LLC we can get your house sold quickly (often in as little as 2 to 4 weeks). This will allow you collect the proceeds from your home fast, and will help you avoid this hassle as well as all of the carrying costs for the home.